A local independent Real Estate Company, serving Santa Fe and Northern New Mexico, providing First Class Santa Fe Service for your Residential and Commercial Real Estate needs. Our Goal is to understand your needs, and help you meet your real estate goals. Our team at Varela Real Estate, Inc will always put your needs ahead of our own. 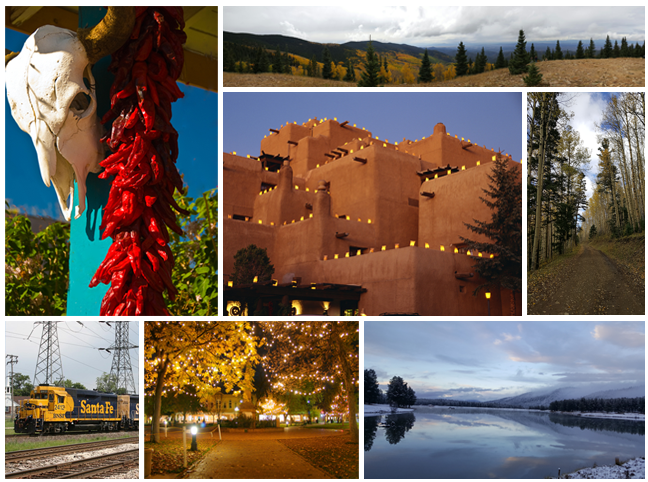 Our services include Residential sales, Commercial Leasing, Sales, Property & Facility Management in Santa Fe. Our success depends on Customer Satisfaction. Our “Commercial Property Management” services include Leasing, Collection of Rents, Maintenance and Repairs, Supervision of Capitol Improvements, Payment of Bills, and a Complete accurate monthly accounting. Varela Real Estate is a privately owned, full service residential and commercial real estate company serving customers seeking to buy or sell homes, land and commercial properties in Santa Fe, New Mexico.